The brain behind the famous AppSync Unified tweak is Angelxwind who is an extremely talented develop. She had to release another similar package in order to resolve the issue caused by another third party repository. 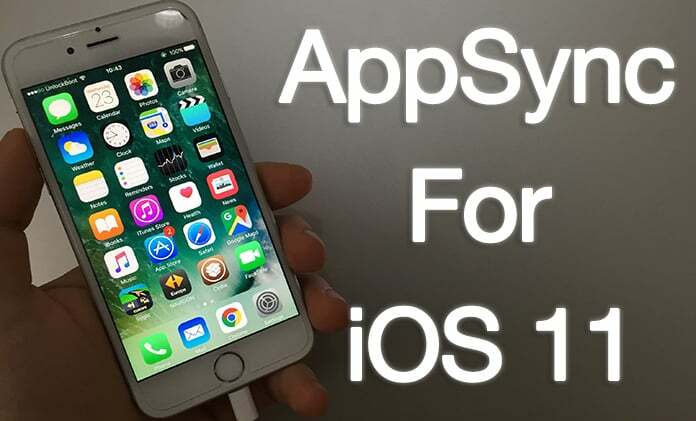 Now, if you are someone who is interested in the subject of jailbreaks and all that stuff then we are pretty sure that you know about the fact that Angelxwind offered compatibility to the recent IOS 11 Electra jailbreak by pushing out the version 6.1 of AppSync Unified. Now, everything was going pretty smooth until a third party piracy came up to host the different version of AppSync Unified with a completely different version number. 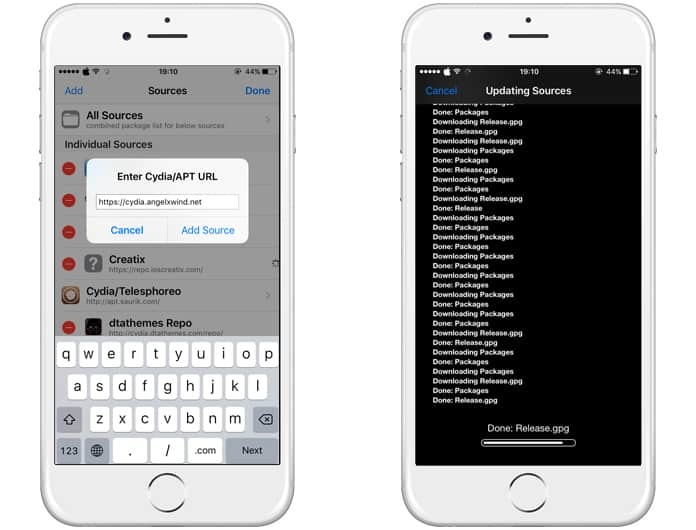 Now, there are several issues in the AppSync Unified as the unofficial source has now made some changes into the tweaks and pushed it to the copied and fake repository. Now the main issue is being caused with the installation and this is because the unofficial version comes with a greater version number than the original one. This unofficially hosted version is soon going to get removed and it won’t be available for downloads anymore. On the other hand, to solve this issue, Angelxwind has bumped the version 9.0. The best thing is that the developer is struggling hard and quickly to remove this issue for the device owners yet this has been a really bad experience to see an unofficial version being hosted openly. Right now, the latest version of AppSync Unified is available in the form of version 9.0 and it can be downloaded. Step 2: Search for AppSync Unified and install it from that source. Step 3: Respring or reboot your device. There’s no standalone app for the installation. 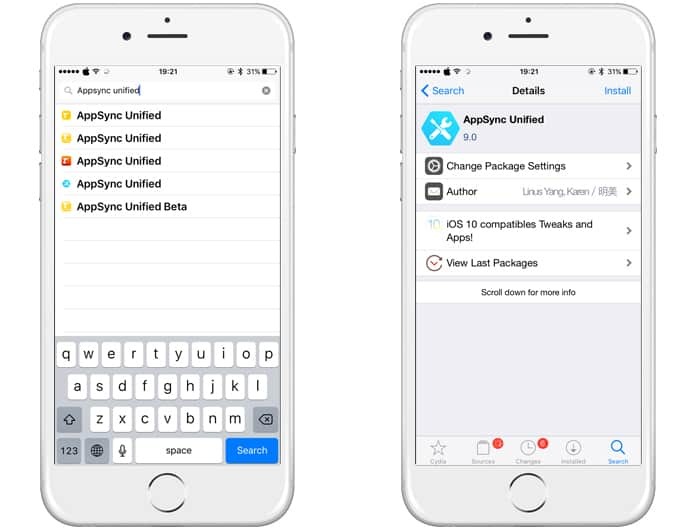 AppSync United gets installed at backend and once the iPhone is restarted, it begins functioning immediately. Now you can connect your device to the Computer and install your favorite apps easily. Enjoy it on your iPhone or iPad.